Bring home the joy of playing skee ball to your home today!! 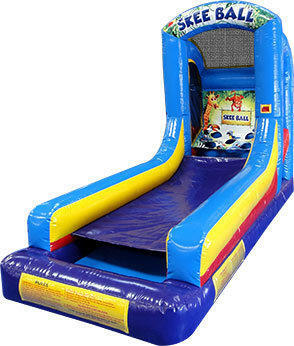 This is the hottest inflatbale game and is a must have for any event you have. Reserve today! Comes with three balls.